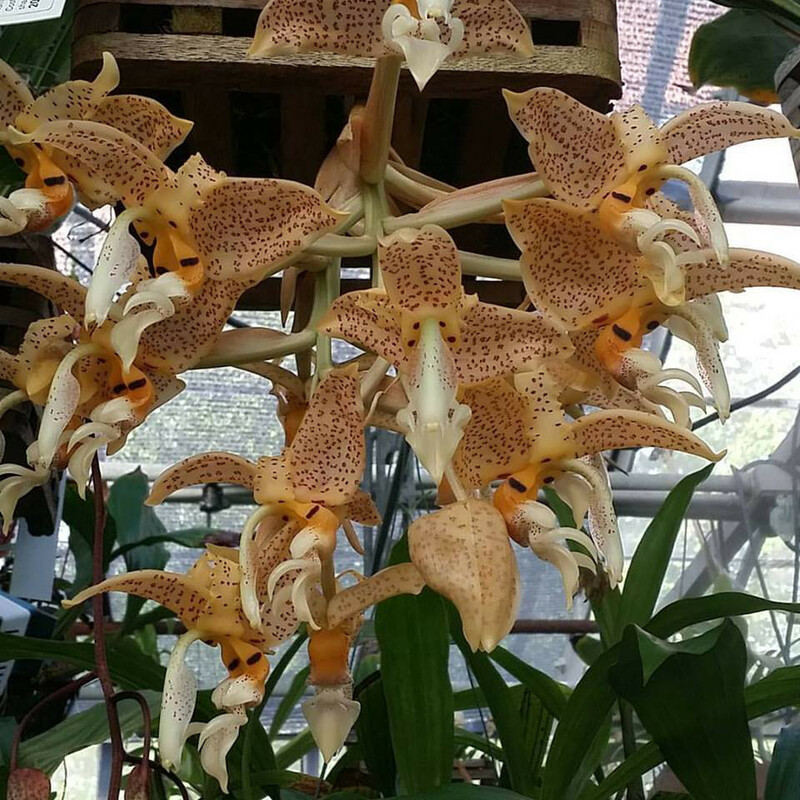 Stanhopea ecornuta at Orchids Wiki. 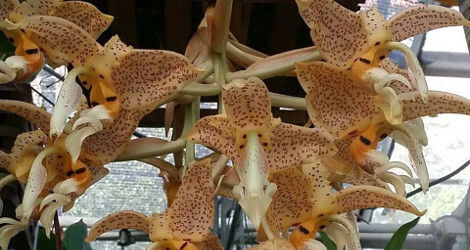 Accessed 23 May 2015.
at Internet Orchid Species Encyclopedia. Last accessed on Tuesday, February 02, 2016.